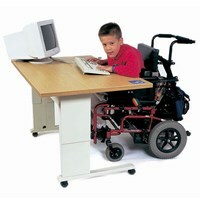 This powered height-adjustable table is a wheelchair accessible activity table or computer workstation that's as stylish as it is functional. 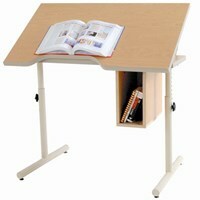 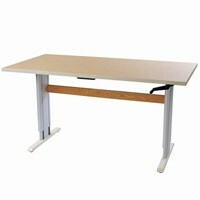 Adjusts with the push of a button from 27-39 inches, powered by an extremely quiet motor. 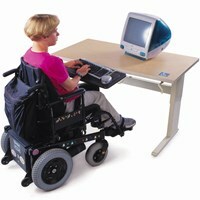 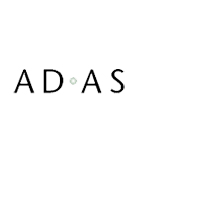 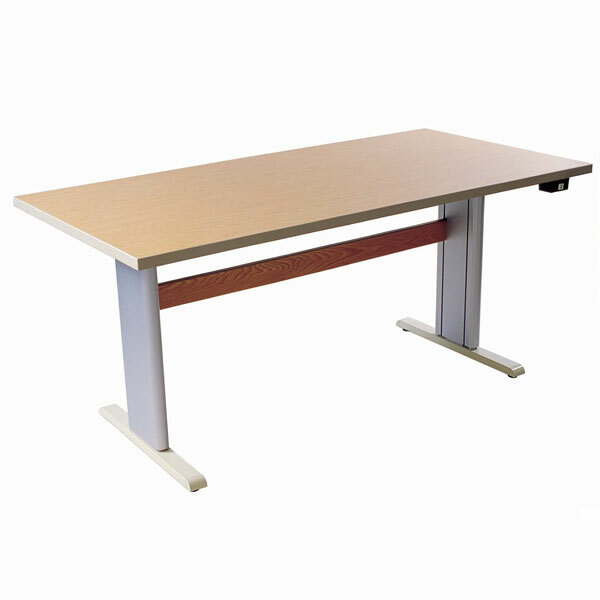 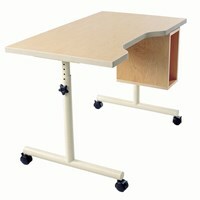 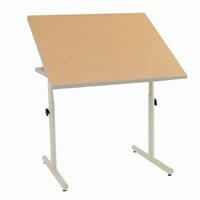 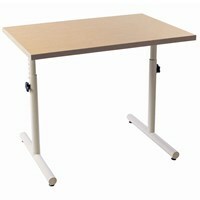 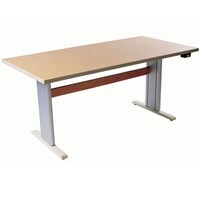 A full range of options and accessories amplify its function as an ADA compliant computer workstation for assistive technology and school computer labs. 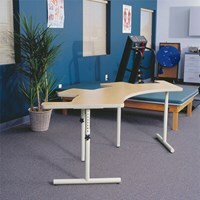 Choose from four sizes.